To be honest I loved this book so much that it has taken me months to write my review. I wanted to let the book settle and give it a second reading before writing this review. I was concerned that my enthusiasm was so great I would not be objective in my review or just blather on about how great the novel is. I also read it almost 6 months before it came out. I have now waited, gone back and read it again, and still love it. I love everything that Cecil Castelluci has published but there is something more, something deeper in this book. Cecil Castellucci does an amazing job of capturing a male voice. Our narrator is Mal, a guy in high school who went missing for three days when he was younger. 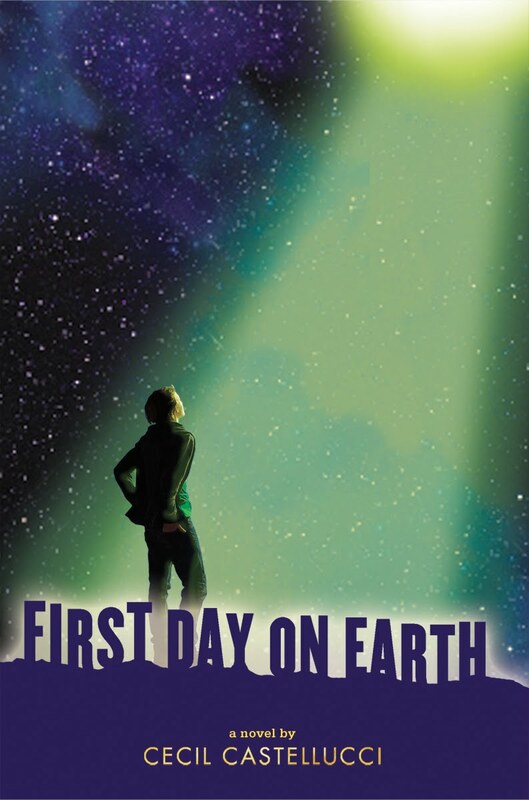 He discovers an alien abductees' support group and starts to put pieces of his life together. Mal is an amazing character. I was surprised by his struggles and seeking for self-understanding, while on the journey to understand the world around him. The story captures much of what it means to be on the fringe in high school or life, to be different, to be other and in such a way that that is not a bad thing, if you are being true to yourself. This book was written by an author I discovered only last year. I have since read all her novels. With each book of hers that I read or reread, I am challenged into looking at who I am and who I want to be. This book did that to an even greater extent. This is an amazing read as a story, and if you let it challenge you, it can also be a tool for so much more. Well done yet again Miss Cecil!